The essence gets absorbed within 10 minutes and it does leaves a sticky feel on the skin. 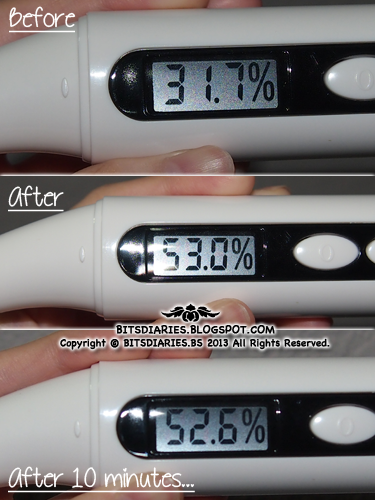 Before applying the essence, my skin moisture level measured 31.7%. After applying the essence, my skin moisture level measured 53.0%. 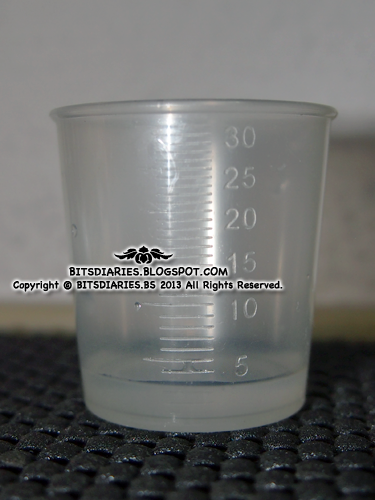 After 10 minutes later(essence got absorbed), I took the measurement again, it dropped to 52.6%. 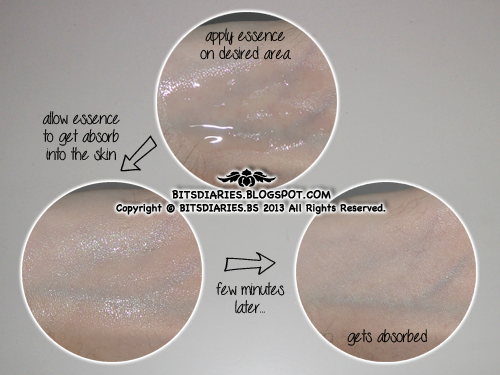 Moisture gained before and after applying the essence was 21.3%. The difference on moisture loss after 10 minutes of application was only 0.4%. 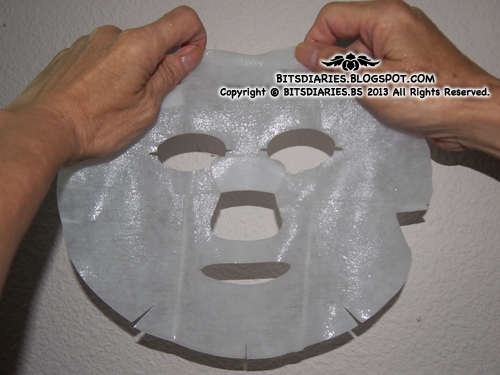 Verdict: This mask suits all skin type including sensitive skin. 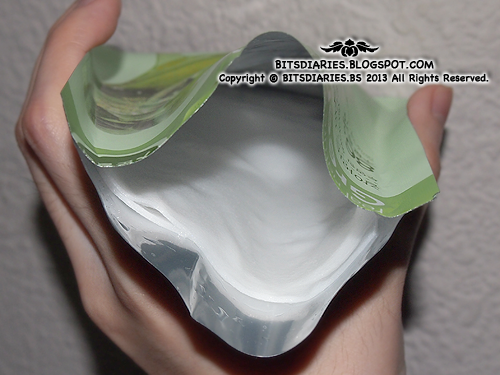 It leaves the skin feeling energized, hydrated, soft and smooth(and sticky -.-) to the touch. 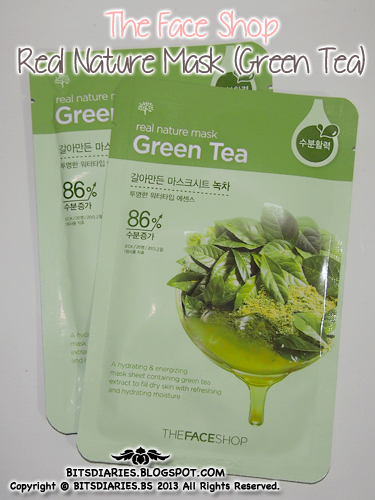 In my opinion, I think this mask is a very gentle sheet mask that well hydrates the skin. If you have inflamed acne, this mask does temporary soothe the redness of the acne however, it does not really heals and treats them. I absolutely hate how my skin is left SUPER sticky. What do you do with the stickiness? Do you wash your face afterwards or leave your skin sticky?